Are you or a member of your family in jail? If yes you need the services Miami Lakes bail bonds agency that will facilitate a quick release. Our bail bonds specialists are the finest in the whole of Miami Lakes and the surrounding areas who have been serving individuals with legal concerns for decades. We are 24/7 bail bonds agency who are always ready to help you get out of jail anytime you find yourself in trouble. We help individuals get any bail bond whether state or federal. Our bail bonds experts have worked closely with attorneys and courts that have given them a lot of respect and trust. 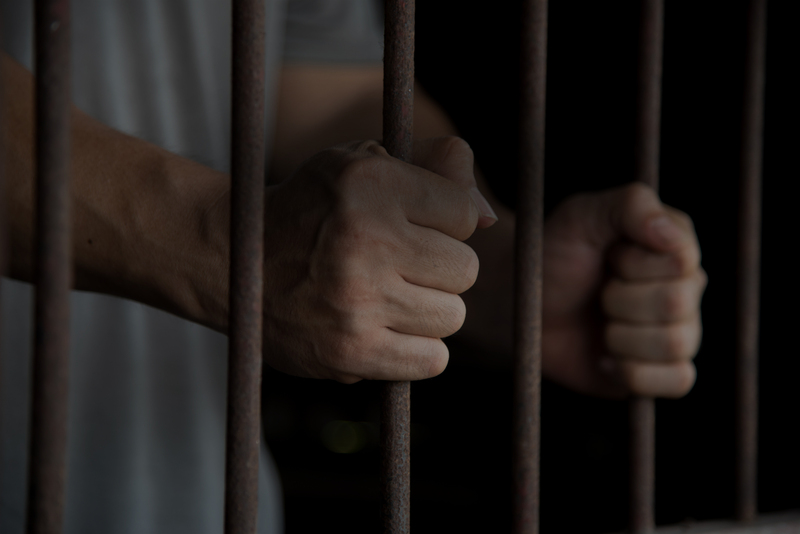 Whether you were wrongly accused as long as you are in custody, you will need bail to get your freedom back that why we are always here to help you. Even if you made a mistake that is normal and you also have a right to get a bail until your hearing. By calling Miami Lakes Bail Bonds Services, you can have you or your loved ones released with a short time after arrest. Some cases need “Nebbia Proffer” which means that you have to show that the bail collateral or payment is legitimate and not from illegal activities. In such instances, Miami Lakes bail bondsman will help you to verify that the funds are legitimate. Sometimes a Nebbia hearing is usually necessary if the prosecutor refuses to accept the proffer. In such cases, a bail bondsman is the only one who can help to ensure that the source of payment stays confidential. If you are in jail or you have a friend in jail call us, and we will respond to your situation fast to ensure that the bail is issued quickly. You do not have to suffer next time you find yourself on the wrong side of the law call Miami Lakes bail bond and our specialists will be there for you.